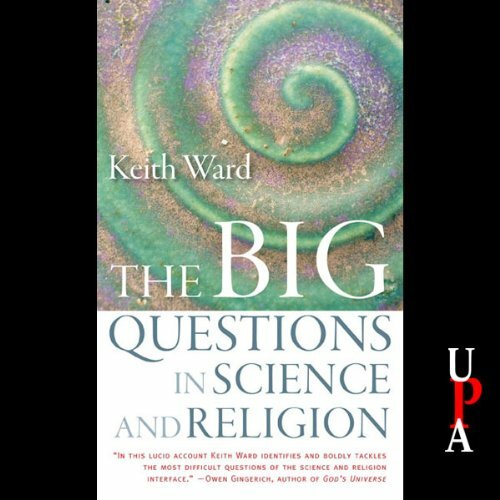 Showing results by author "Keith Ward"
With over two billion adherents, Christianity is the world’s largest religion. However, with a multitude of denominations, and varying opinions on many central tenets, it can be difficult to obtain a balanced overview of this complex faith. 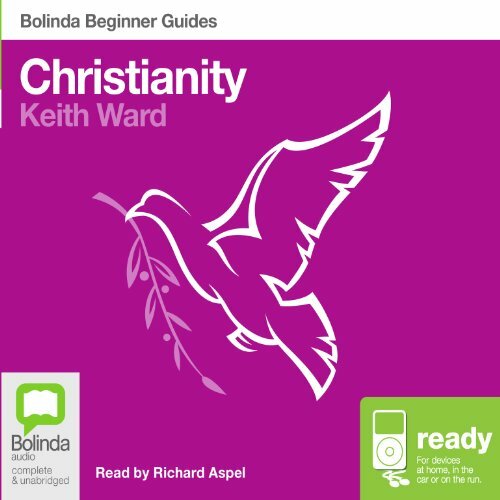 Best-selling author Keith Ward provides a unique and authoritative introduction to Christianity that will reward both the curious and those seeking a deeper understanding of their religion.